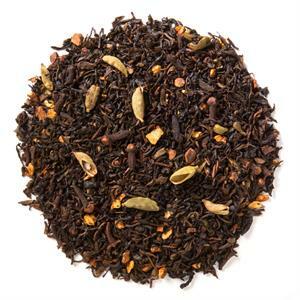 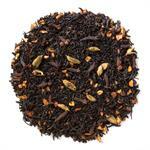 Green Chai with Orange Peel (Loose Leaf) combines a green tea base with orange peel and chai spice. Davidson's Green Chai with Orange Peel (Loose Leaf) carries a delicate green tea flavor with a strong spice and citrus finish. 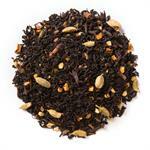 The organic green tea in Davidson's Green Chai with Orange Peel is sourced from family tea farms in India. 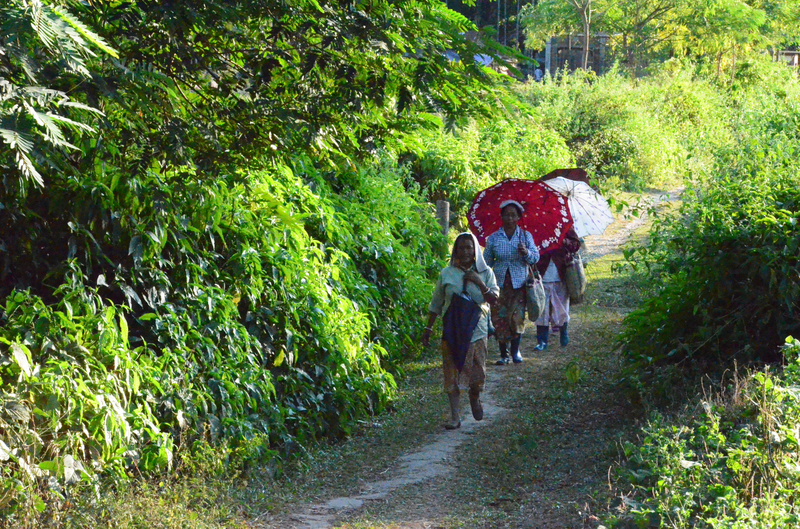 During a previous visit, Davidson's co-owner, Kunall Patel, took this picture of tea farmers walking to the farm at the very start of their day. 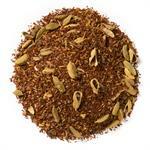 Organic green tea, organic cinnamon, organic cloves, organic cardamom, organic orange peel and natural flavor.